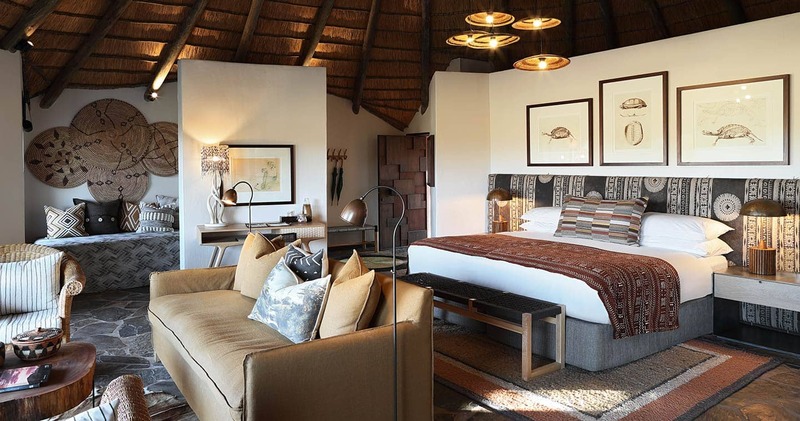 As one of the oldest lodges in the Sabi Sands, this beautiful lodge has one of the prime locations in Sabi Sand reserve. 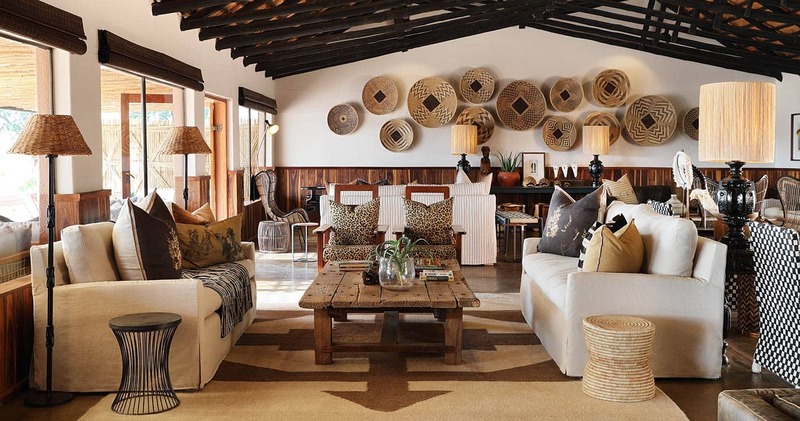 If you want to have an authentic South-Africa wildlife experience plus a luxurious comfortable stay, then the Mala Mala Main Camp is the perfect accommodation for you. The lodge is situated right next to the banks of the Sands river. Spot wild animals only a few meters from your bed, on the large wooden veranda where you have an elevated view on all the animals that are drinking from the river. An unique experience! 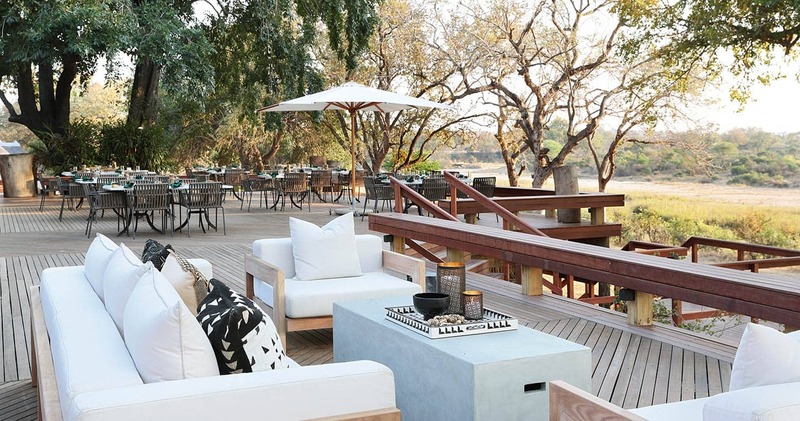 Enjoy your drink next to the swimming pool with a prime view on the surrounding African scenery. After a pleasant day in the game reserve, you can enjoy the magnificent cuisine of the lodge in the dining room in safari style and order one of South-Africa’s finest wines from the wine cellar. Visit one of the best rated wildlife destinations in the world and enjoy the beautiful scenery guided by your personal highly trained guide, who also acts as a host and educator. He or she will make sure that you don’t miss anything of this beautiful area. To have an once-in-a-lifetime experience, go on a game drive safari in an open 4-wheel vehicle which enables the audience to have full view on the animals and the driver to go off-road (which is strictly prohibited in Kruger National Park). This is one of the advantages of a wildlife safari in a private game reserve with an experienced ranger. When the ranger spots a leopard, he can follow it into the bush! Also enjoy one of the bush walks to get truly in touch with nature. Another unique experience is a mysterious night drive under the African stars, with the help of powerful spotlights to spot even the smallest animal. After this spectacular drive, enjoy a candlelit diner with excellent food and fine wines on the safari deck overlooking the Sand river. Yet another highlight of the MalaMala experience. Mala Mala Main Camp is accessible by car and by plane. 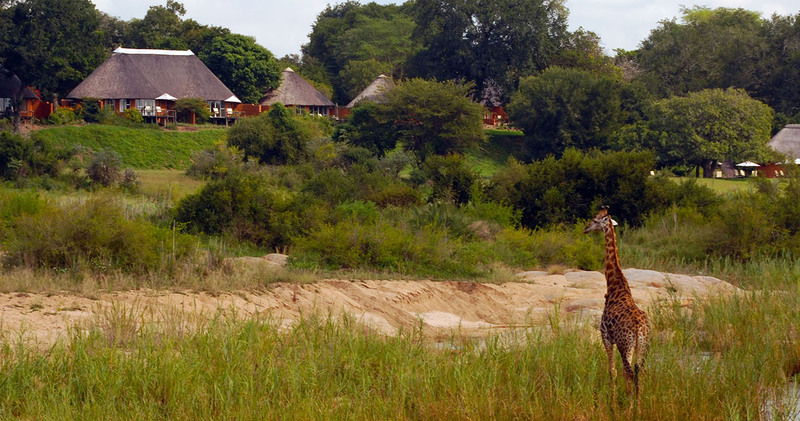 The Reserve is approximately five and a half hour from Johannesburg by car. However, please note that there is no fuel available in the reserve. Therefore ensure that there is enough fuel in the car for your return journey. If the visitor comes by plane, there are multiple possibilities. The Kruger Mpumalanga Airport (KMIA) is about 2 hours away from Mala Mala Game Reserve by car and has direct connections with Cape Town and Johannesburg. There is also a twice daily shuttle service between the airport of Johannesburg and Mala Mala Game Reserve. The gem of Mala Mala is the game viewing experience. If you want unsurpassed game viewing with the most knowledgeable guide who will ensure that you see EVERYTHING, then this is the lodge for you! Our ranger - Rob - was A+! Not only was he brilliant, but he stopped at nothing to show us the best game. We tracked lions and leopards throughout this private reserve. Rob cooked breakfast for us out in the bush, served drinks under the African sunset and gave us a crash course on all African bush wildlife. He knew animals, birds,insects and bush. What a gift for us and our children. The lodge is not plush, - it is like staying at someone's private lodge - and it is private! Thanks to Mr. & Mrs. Rattray for aan unforgettable Christmas! We absolutely loved Mala Mala... everyone was incredibly welcoming and the game viewing was outstanding. We've been on safari before in other parts of Africa and this was by far the best experience! From the location to the guides (Chris was fantastic) to the service to the food/amenities. We got amazingly close to the animals, particularly the big cats which are my personal favorites. Our back deck overlooked an area frequented by elephant and antelope - game viewing right from your chaise), the camp also had several nyala who would bee seen around munching on the flowers. All in all we were well taken care of an saw all of the big 5 and then some! We would absolutely go back and highly recommend it to all our friends. Thank you Mala Mala! Some of the staff at Mala Mala have been with the Mala Mala family for more than thirty years. Please note: Indicated price is for a 'River view luxury room', which is the most basic room available at MalaMala Main Camp. A single supplement may be applicable. 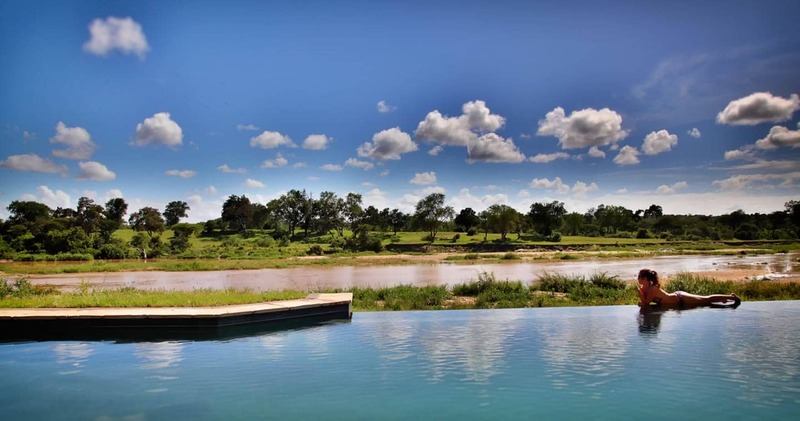 Please note: Indicated price is for a 'River view luxury room' or a 'Waterhole suite', which are the most basic room available at MalaMala Main Camp. A single supplement may be applicable. 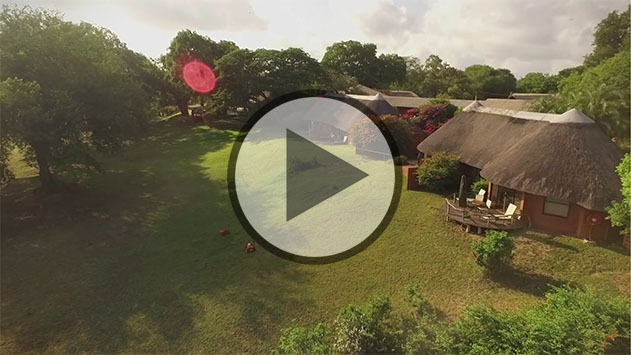 Read all about travelling to Mala Mala Main Camp on our getting to Sabi Sands page. Children of all ages are welcome at Mala Mala Main Camp. Children of 4 years and younger are not permitted in the boma for dinner, or on game drives (unless parent's have booked sole use of a vehicle). A babysitting facility is available at a nominal fee. 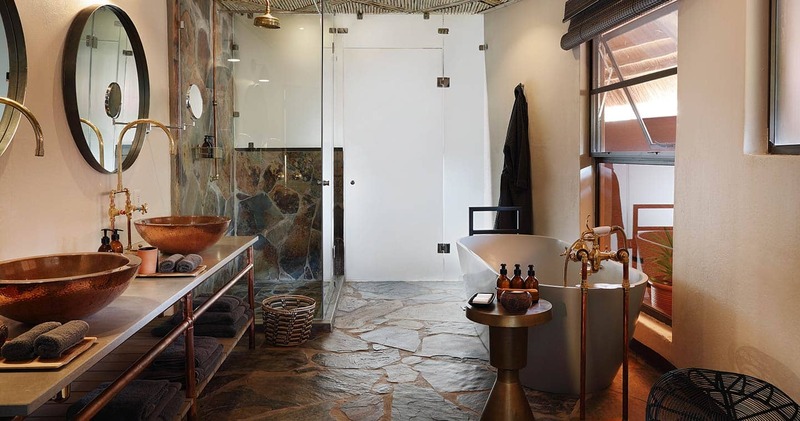 We hope you have found all information needed to decide that Mala Mala Main Camp in the Sabi Sands Game Reserve is the perfect place for your next travel adventure. Please fill in the contact form and we will get back to you soon!